Pristine Heights is a 60-unit freehold development located at Mergui Road, near to Farrer Park and Serangoon Road, in District 08 of Singapore. Pristine Heights is situated right at the fringe of the city centre and is within close proximity to Little India, Balestier Road and Tekka Market. Amenities, food and shopping can be found at Balestier Road, Serangoon Road, United Square, Novena Square and Velocity. Educational institutions like Farrer Park Primary School, Saint Michael’s School and Saint Joseph's Institution Junior School are located near to Pristine Heights too. Pristine Heights is accessible via the nearby Central Expressway (CTE) and the Farrer Park MRT Station. 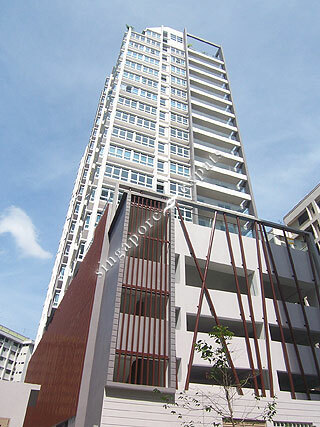 Commuting from Pristine Heights to the Central Business District (CBD) is quick and convenient.